Please contact us for the most current class schedule. Private lessons are also available. 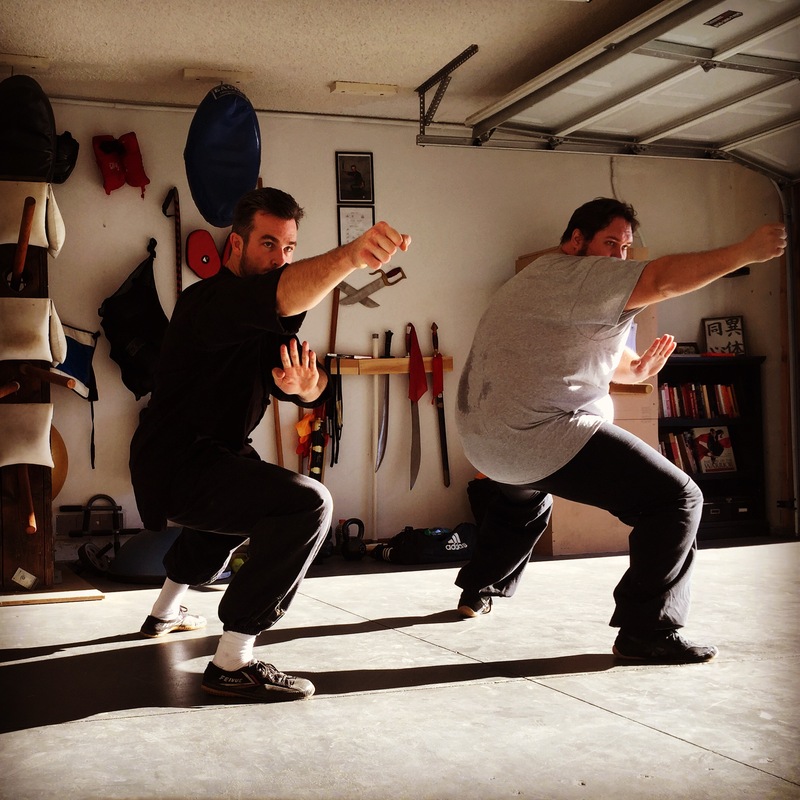 Sifu Nick teaches classes in Vista, CA from his home studio. We are right by the off ramp of Civic Center Drive and the 78 Freeway. Please call/text (760) 683-9560 or contact us for directions.